Great Hearts is committed to an individualized approach to college counseling that focuses on finding the right fit for each student. The emphasis of the program is on helping students discover who they are as learners and emerging adults. Throughout their years at Scottsdale Prep, our students learn to be comfortable in the worlds of both ideas and practicality, understanding the relationship between the two. This serves our students particularly well when selecting a college experience. 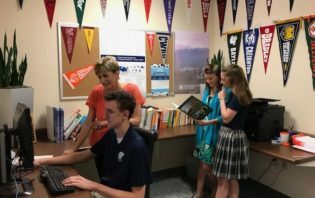 College admission representatives - learn more about Scottsdale Prep and schedule a visit through RepVisits. 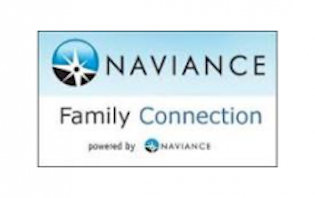 Naviance is our state of the art college counseling portal. 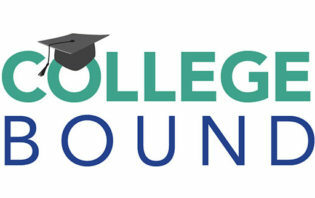 Naviance allows students to search for colleges, keep a college list, sign-up for college information sessions, build a resume, research careers, study for the SAT and ACT, and much more. All high school students have an account on Naviance. Please see Mrs. Fletcher or Mrs. Sterner for assistance with your username or password. 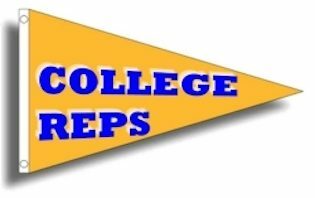 See the current list of college acceptances for our seniors. 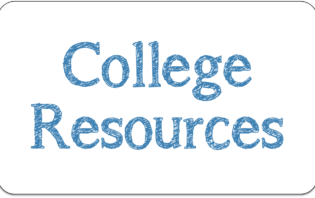 Helpful links for SAT/ACT registration, interesting articles, college counseling newsletters, etc. 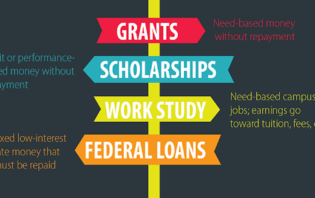 Useful resources for determining financial aid options and scholarship opportunities.